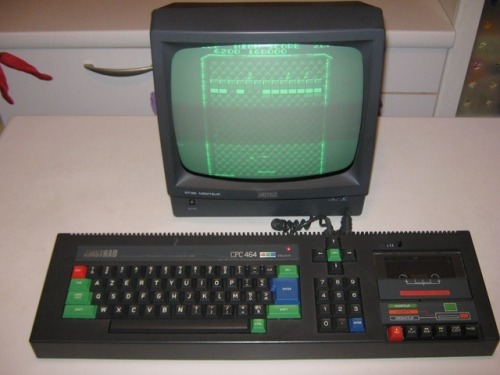 ASCII on Amstrad CPC by Kukulcan and Cid2mizard here & here & here. And here. 1960s, ascii art, conversion, france, spain. 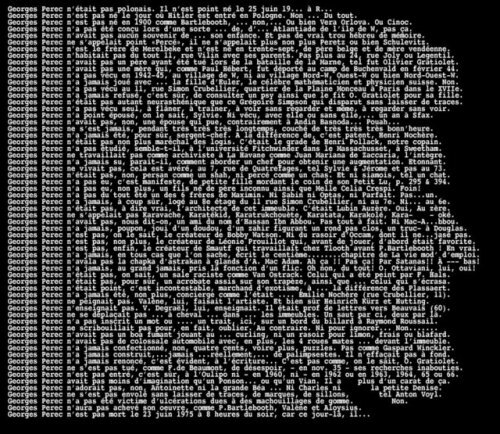 Computer printed ASCII-portraits by Jaume Estapa, 1968-69. Some of the earliest examples of this, after Mona Lisa (1964). 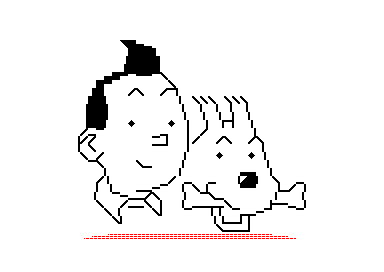 More info here, more 1960′s ASCII here. Typewriter works by Renaud Perrin. 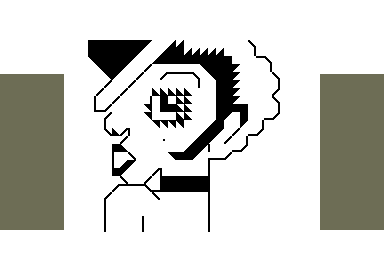 2010s, ansi, ascii, block ascii, blocktronics, france, scene. 2010s, france, paris, square kufic, street art. 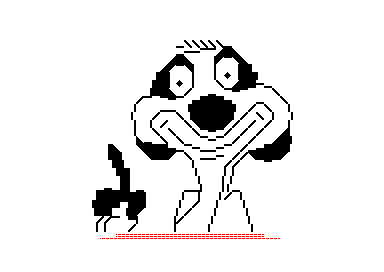 2010s, 2015, florent deloison, france, game, textmode. Text-mode Tetris controlled with a phone: La rhétorique peut casser des briques by Florent Deloison. Showing now in at the Festilab Frankenstein Media Festival in Avignon, France. Video. 2010s, 2015, france, mosaic, paris, photography, tiles. Floors in Paris; @parisianfloors on Instagram.